September already? Time flies when you’re having fun! We just got back from our camping trip to France – the first time our kids went camping – and it was definitely fun. And so was working on this months’ blogtrain! First time I used Adobe Illustrator to draw all elements, before adding texture and all in Photoshop. Wow, that is waaaay faster than how I normally work… I may finally have found a way to speed up things – which is especially helpful when you just got back from holiday and can’t seem to get out of the relaxation-mode! Tararararararatatatattaaaaaaa, time for the preview and download links! I hope you have fun scrapping with this. 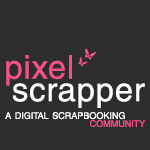 And please, please send me your layouts or link your layouts posted on Pixel Scrapper to the kit (I always check those out! 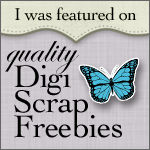 ), because I really love seeing what you come up with! This is great! Your papers and elements are beautiful. Thank you very much! Enter your email address to subscribe to my blog and receive notifications of new posts on abloom.nl by email. 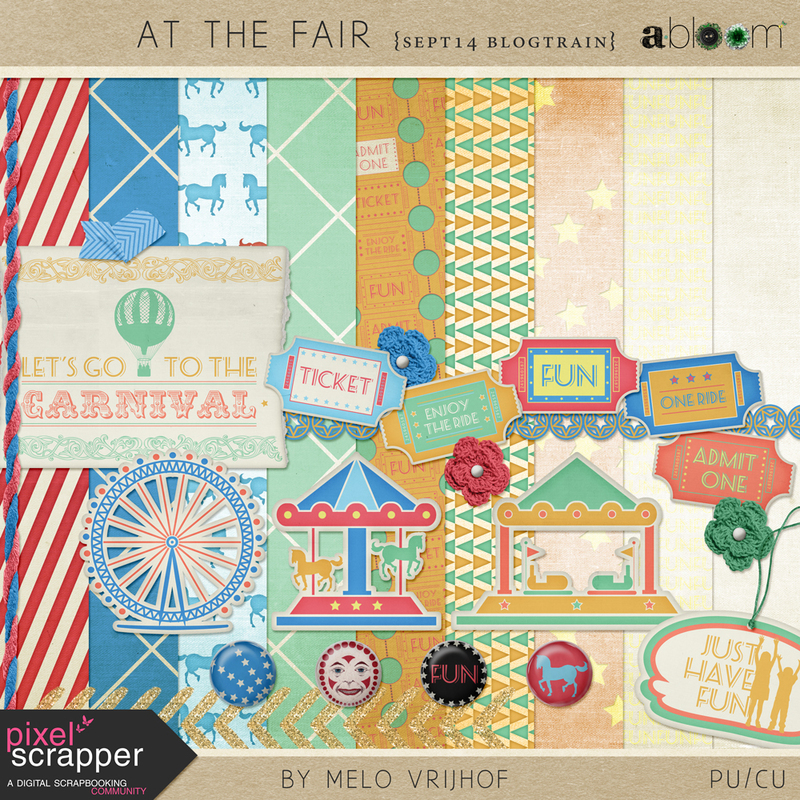 Volg het bord Abloom - CT Scrapbook layouts van Abloom op Pinterest.